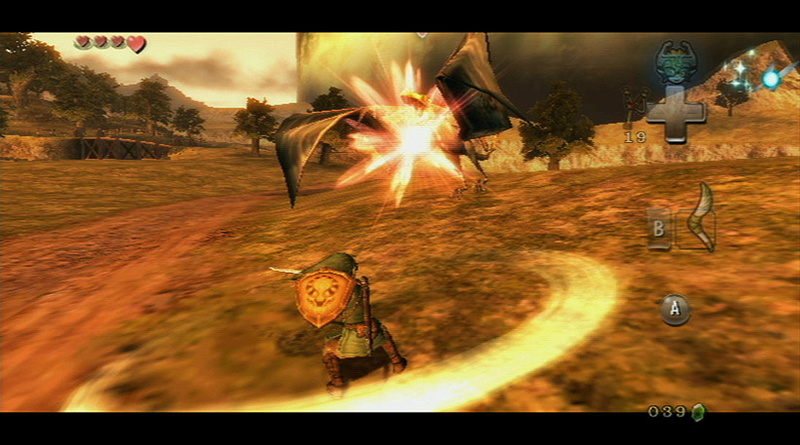 Has the Hero of Time’s style withstood the test of time? 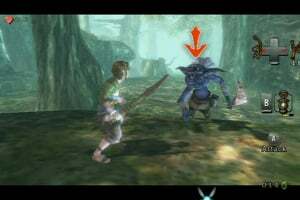 The Wii Remote and the Nunchuk™ controllers are used for a variety of game activities, including fishing, sword attacks and projectile-weapon aiming. 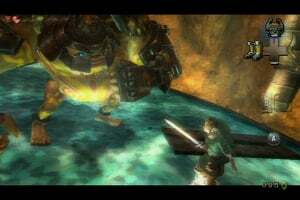 Players ride into battle against troops of foul creatures and wield a sword and shield with the Wii Remote and Nunchuk controllers, then take on massive bosses that must be seen to be believed. 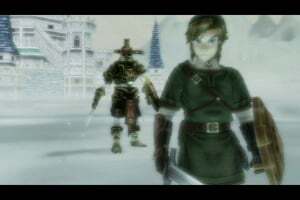 Game storyline: Link, a young man raised as a wrangler in a small, rural village, is sent to bear a gift to the royal family of Hyrule. 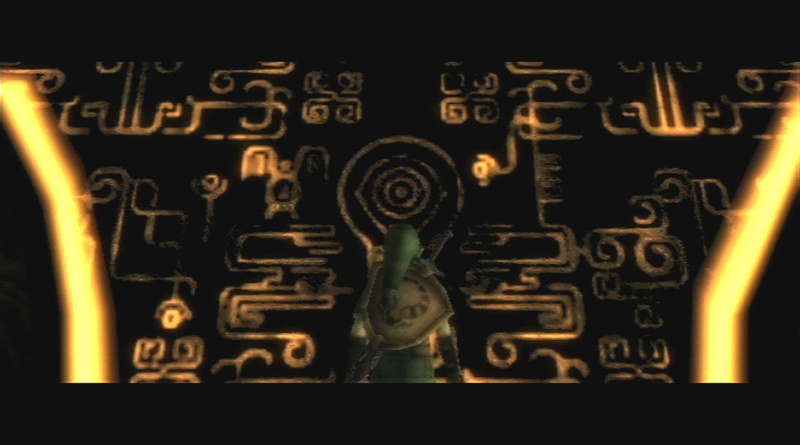 Before he can leave, tragedy strikes the village and he is yanked into a twilight gloom that has covered Hyrule. 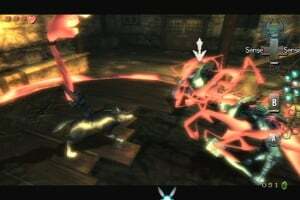 When he enters that realm, he transforms into a wolf and is captured. 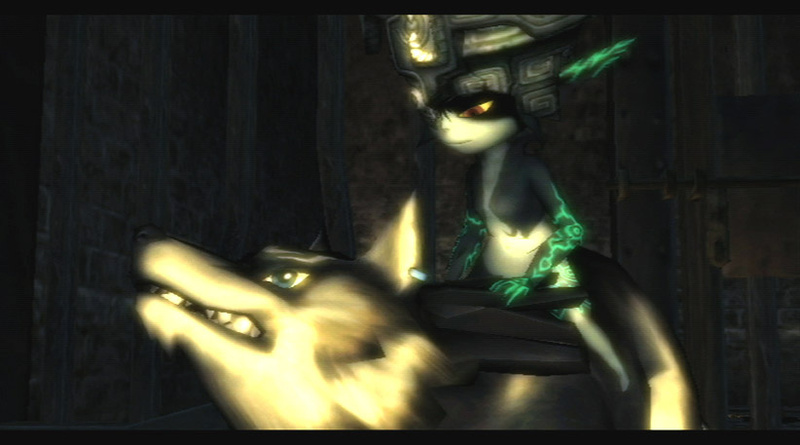 A mysterious figure named Midna helps him break free. With the aid of her magic, they set off to free the land from the shadows. 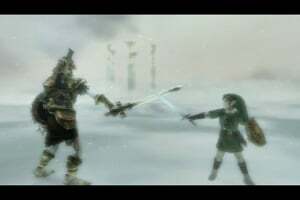 Characters: Link, Zelda, Midna and many other characters, both new and old. 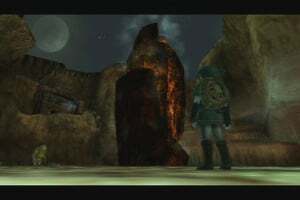 How to progress through the game: Link must explore the vast land of Hyrule and uncover the mystery behind its plunge into darkness. 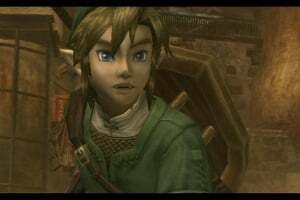 As he does, he’ll have to enlist the aid of friendly folk, solve puzzles and battle his way through dangerous dungeons. 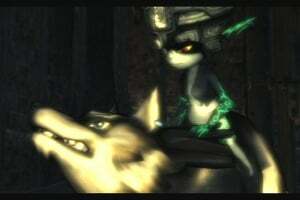 In the twilight, he’ll have to use his wolf abilities and Midna’s magic to bring light to the land. 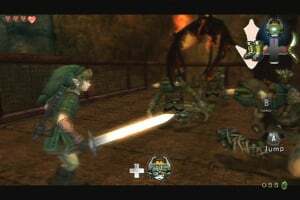 Special powers/weapons/moves/features: Besides his trusty sword and shield, Link will use his bow and arrows by aiming with the Wii Remote, fight while on horseback and use a wealth of other items, both new and old. 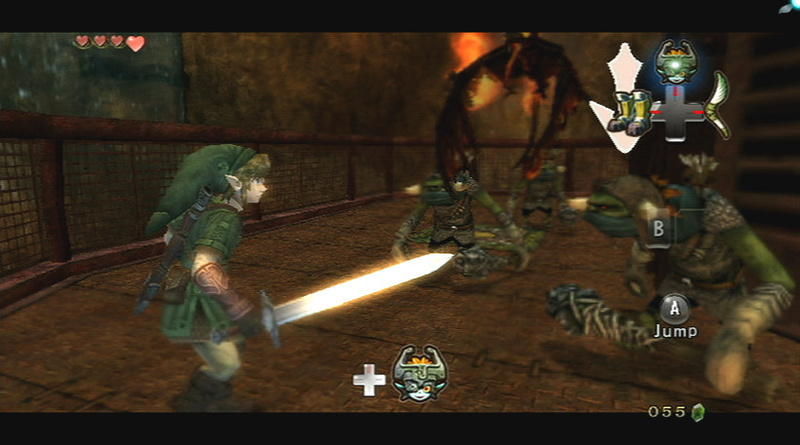 Players can use the Wii Remote and Nunchuk controller to initiate sword swings, spin attacks and shield shoves. I played this game, beat a few dungeons and just lost interest in this one. 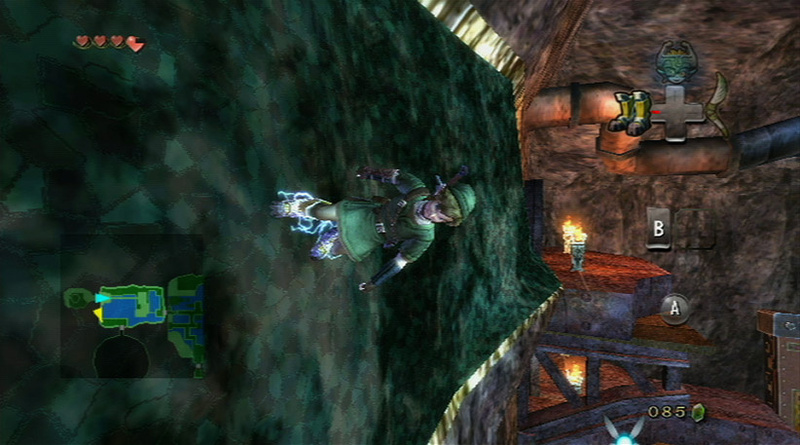 The dungeons were disappointing for a Zelda game and the overworld itself was just too open and big. Maybe sometime I'll give this one another shot, since I didn't finish it. Maybe it starts to get better. 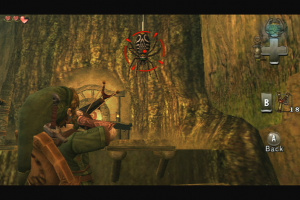 It is still a very good game as far as they go, but not by Zelda standards. 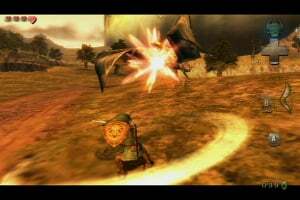 The N64 Zeldas set the bar pretty high. Heck, maybe even unreachable. I don't care what anyone says. 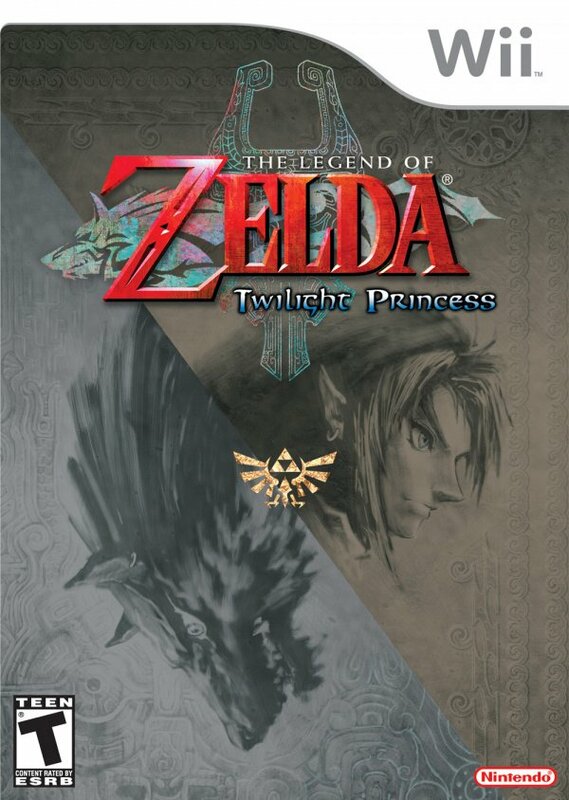 I loved Oot and bought it the day it came out, but Twilight is by far superior. It is almost the same game, but just updated with better graphics and levels. 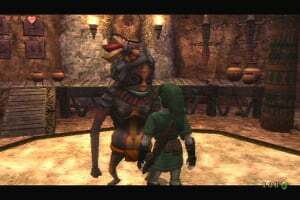 The other day I pulled out Oot and, man, I don't know how I played that game so much. Those graphics hurt your eyes after a while. I agree with you on the fact that TP is a very good game. 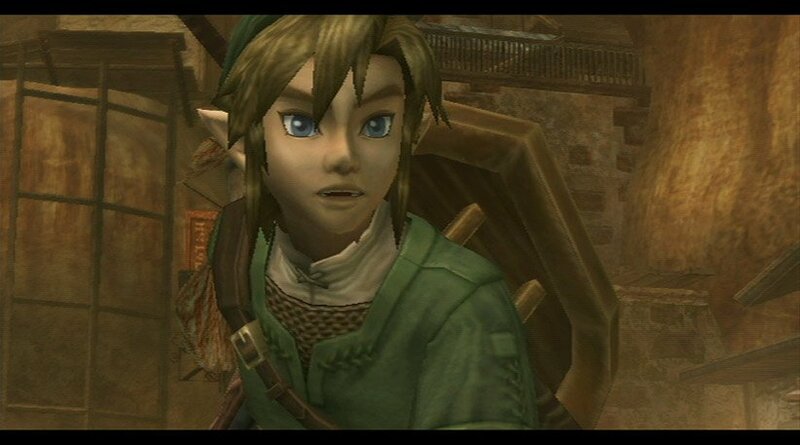 The graphics are amazing and playing as link is fun. 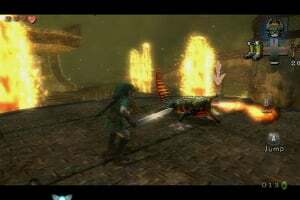 But, I just didn't like playing as a wolf in the twilight world and I didn't think the dungeons were very fun so far(please tell me they get better). 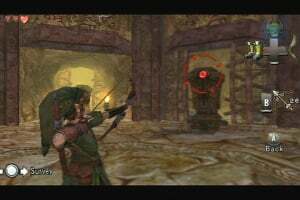 Could some body tell me how many dungeons are in this one(Oot had 9 or so depending on what you categorize as a dungeon)? By the way I can't believe this game isn't reviewed yet. This game has 9 dungeons. And yes they get better as you go. Yah they sort of get better. Except for the ice dungeon. That frustrated me soo much. If I hadn't beaten it when I did, I would have set the game aside for a while. The other Dugeons were good though. Great game. I loved this game. The ending was freaky though. 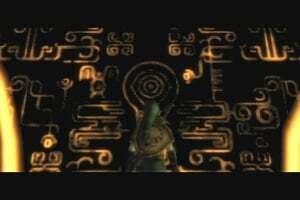 At the end after you battle Ganondorf and you stab his chest, it shows Zant and he kinda tilts his neck and Ganondorf dies. Fantastic game. I give it a 10/10. 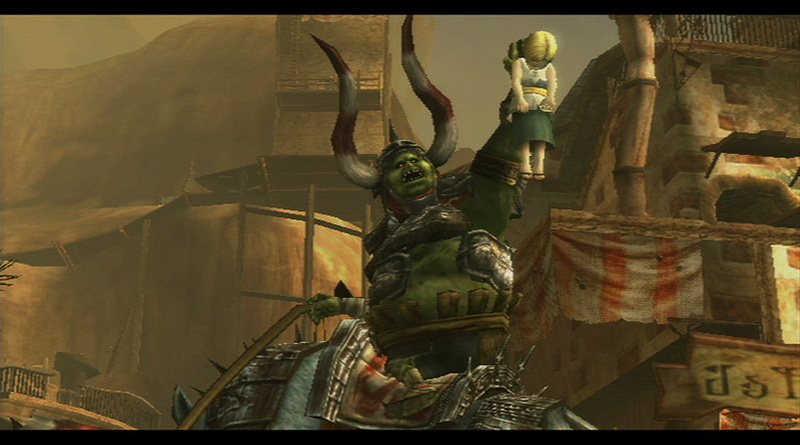 But I guess a lot of people didn't like this game, I just can't understand why. The best wii game on the system. A must have for anyone. I'am recently at the snow peak part and it is amazing. 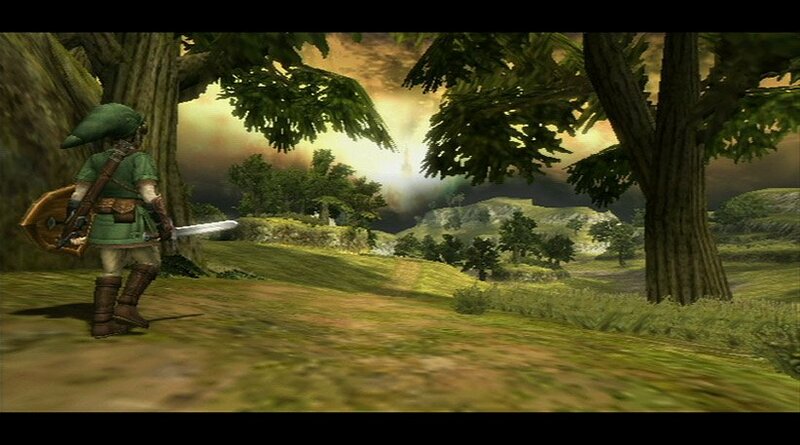 Also this has in my opinion the best wii graphics!!! Yep. It is way easier. I love this game so much. 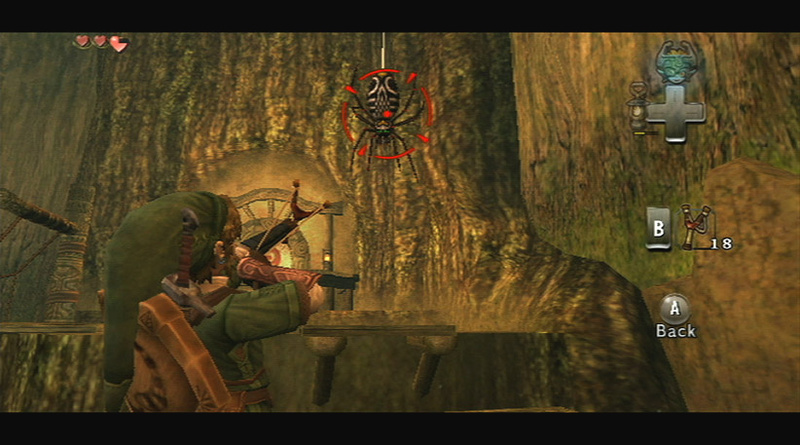 It is easily my favorite Zelda game. 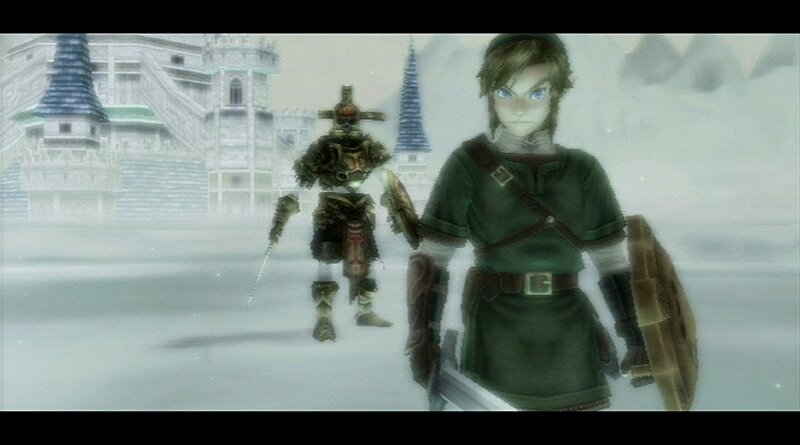 the first while of playing is still kinda getting used to the game (and the first temple is pretty pathetic) but if you play through longer you will find one of the best if not the best zelda game or any game ever. Maybe the best in the series. 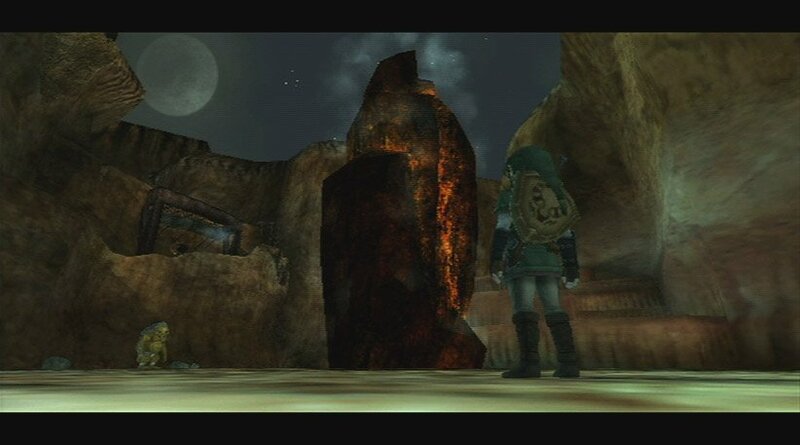 It's definitely one of the most atmospheric games i've ever played. It's very dark most of the time, and yet very light-hearted at times. And it's lengthy too, as i've spend approximately 70 hours of exploration on this game. Having just finished TP, late to the party, I know, I can honestly say it's the best game I've ever played. I don`t know how anyone could play through it, and not be moved, or impressed by it. A true must-own, and worth a console purchase to do so. 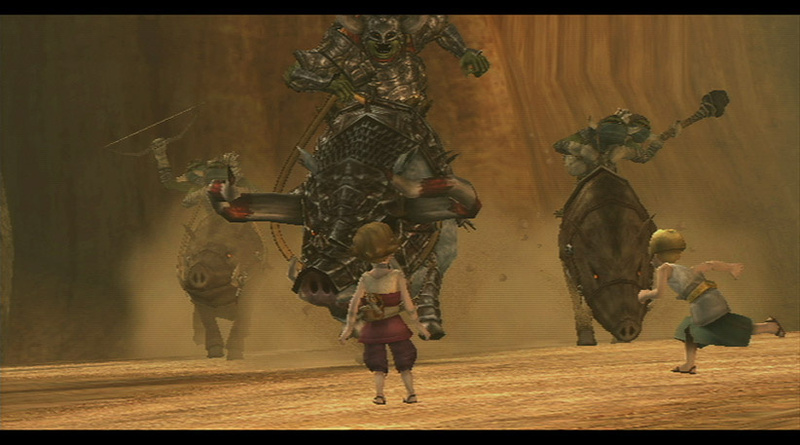 I loved twilight princess. 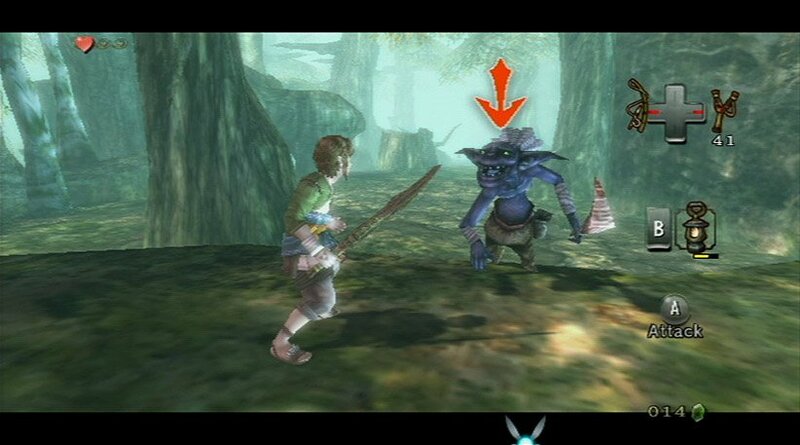 It brought back alot of zelda fans. Good to see that this game finally gets the appreciation it deserves. 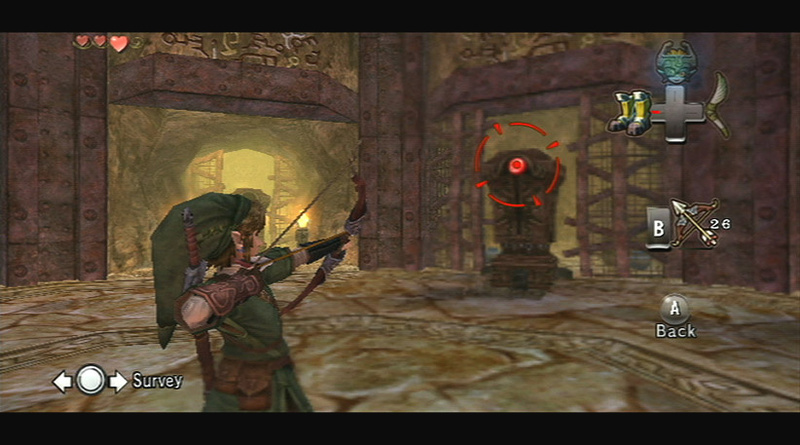 I was a little disappointed with the controls as a wolf at first, but it just requires a little getting used to. This is the next game I'm looking forward to! Shoulda considered it before selling Skyward Sword for Metroid Prime 3.... (Metroid still rules though) Maybe this will be a good replacement. That doesn't mean I'm gonna sell Metroid Prime 3 for it, though I am running short on Wii games to trade for it... I was hoping to get Skyward sword back, but this game is cheaper at gamestop. After seeing what game critics think, I expect to be a blast! 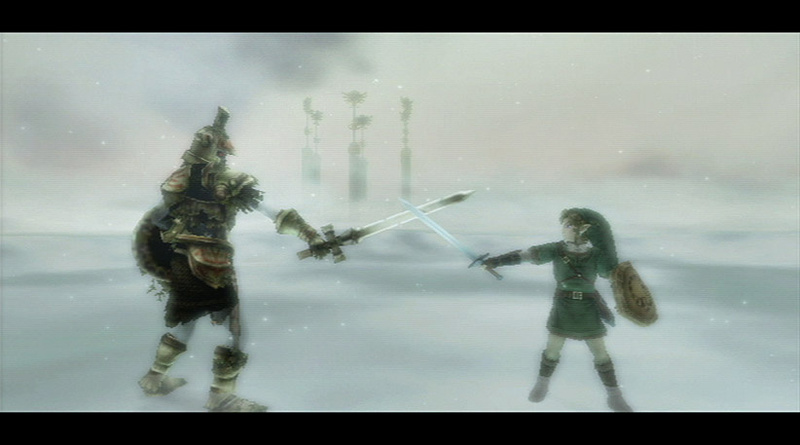 After playing Skyward Sword, Zelda is my second favorite franchise (Under Metroid) from NIntendo. 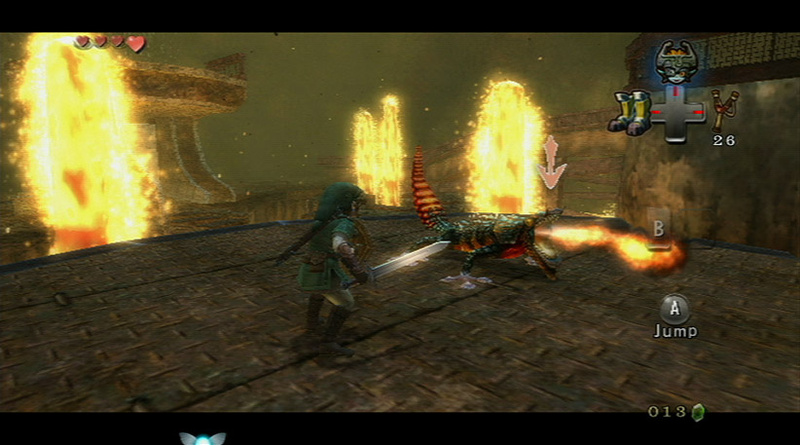 i LOOOOOOVE twilight princess! the darkness in the game, the music, the storyline, the charectors, the challenges, the side stories................ALL OF IT! best friggin Zelda game ever! 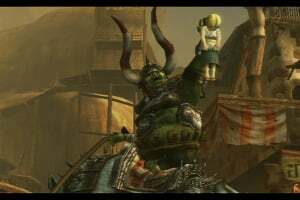 Loved this game, graphics and story line was amazing. 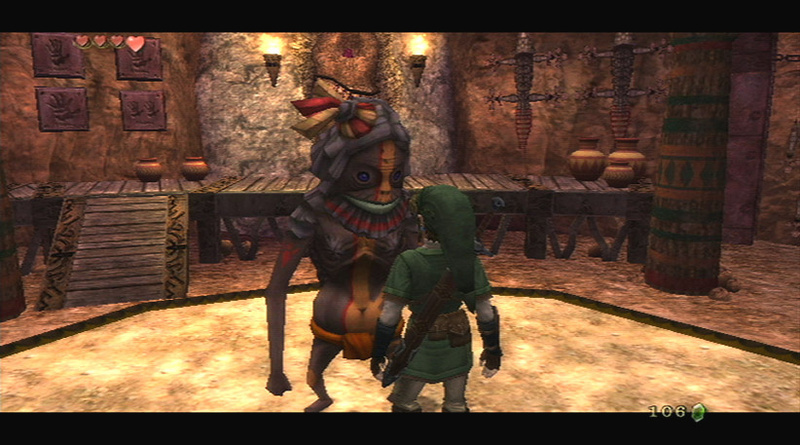 Secound favorite after minish cap. Started playing a couple of days ago and have to admit the first couple of hours were meh. 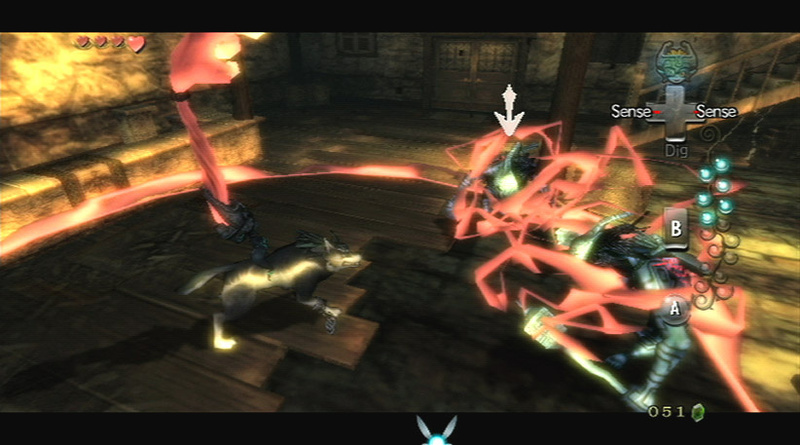 However, as soon as the wolf sequence is over it ramps it up quite a bit. Very challenging and rewarding. 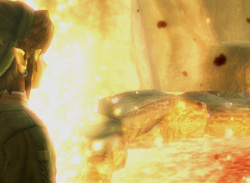 I have gotten that 'chill' you get when you do or experience something that reinforces your love of gaming. Can't believe it took me so long to finally get into it. 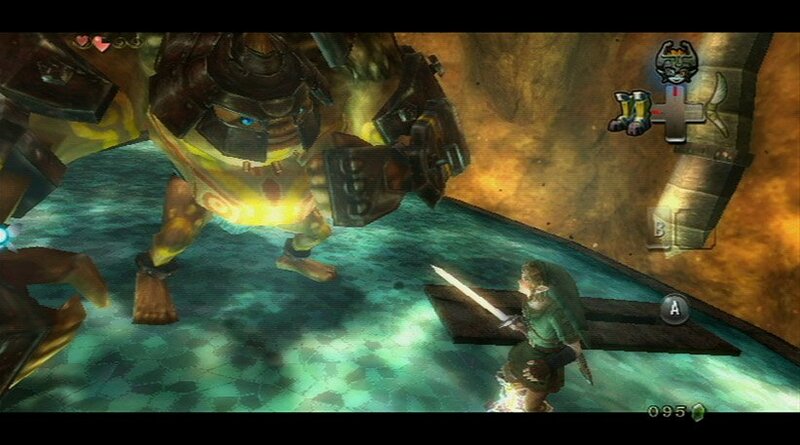 Ordered a Wii just to play this and Metroid Prime 3: Corruption! Looking forward to playing this in a few days!